While the oils in lemongrass tea offer health benefits, including possible protection against cancer, you don't want to drink too much of it. 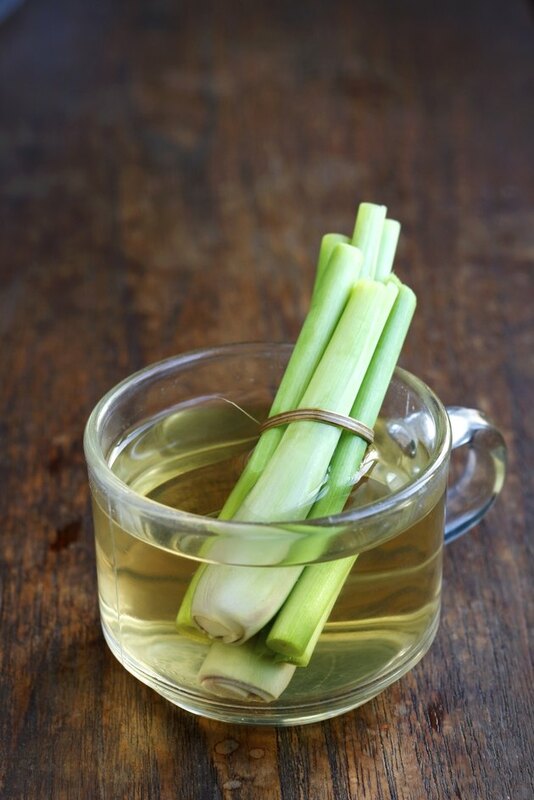 High intakes of lemongrass tea could damage your liver and stomach. It's also not safe if you're pregnant. If you're regularly drinking lemongrass tea, consult your doctor to discuss benefits and safety. One of the oils in lemongrass tea may be toxic in excessive amounts. A 2008 study published in Food and Chemical Toxicology investigated the effects of this oil on Wistar rats and found that high doses damage both the stomach and liver. Side effects in animal studies don't always accurately reflect side effects in people, but they do indicate the need for concern. Consult your doctor to discuss how many cups of lemongrass tea are safe for you to drink. If you're pregnant, you should avoid lemongrass tea altogether, the Memorial Sloan Kettering Cancer Center says. Other substances found in the tea called citral and myrcene have caused birth defects in rats. And while no one knows if lemongrass tea would have the same effects on a baby, you should err on the side of caution.